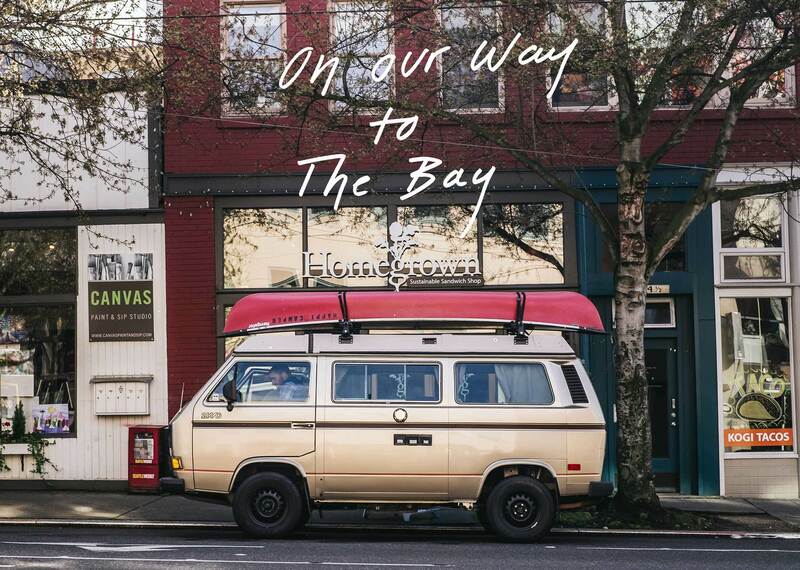 We’re a couple months away from opening our first store in the Bay Area and we wanted to do something to connect with the land, people and food of NorCal. 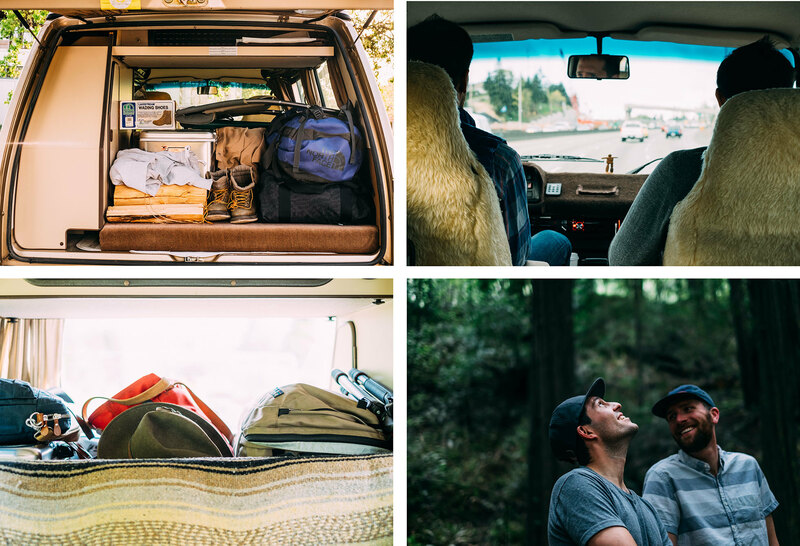 We packed our bags, stocked the cooler and rented a gold 1986 VW Westy from Black Forest Westfalias in the Magnolia neighborhood of Seattle. Mike, our friend at Black Forest, had appropriately named her Goldie and completely restored every part from the engine to the propane refrigerator. Everything about her, down to the sheepskin seat covers, just felt right. We were thinking about doing some fly fishing along the way and taking a peek at some of the estuaries along the route so Mike was kind enough to throw a canoe on top for us – a tippy red one dubbed “Happy Camper”. A quick pit-stop at our flagship store in Fremont put a few Bacon, Egg & Beecher’s in hand and we were ready to hit the road. Our formal mission was to visit some of the best sustainable growers and producers on the west coast but we also just wanted to get out of the city, walk among the big trees and see the ocean. 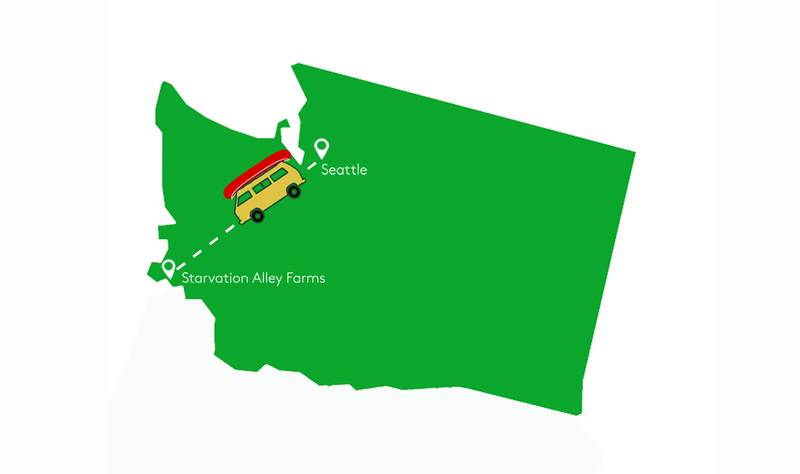 Over the next few weeks, we’re going to be sharing our road trip journal right here on this blog so stay tuned, and as always, thank you for your support and for loving sandwiches as much as we do. We hope you enjoy the ride as much as we did. Note: you can find more on our road trip in the September issue of Sunset Magazine.